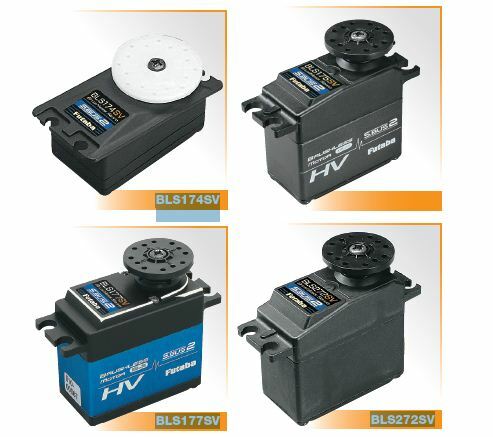 Today’s pilot demands more, and these S.Bus2 servos deliver more! They can handle up to 2S LiPo power, making them ideal for powering functions on large scale airplanes and competition helis. 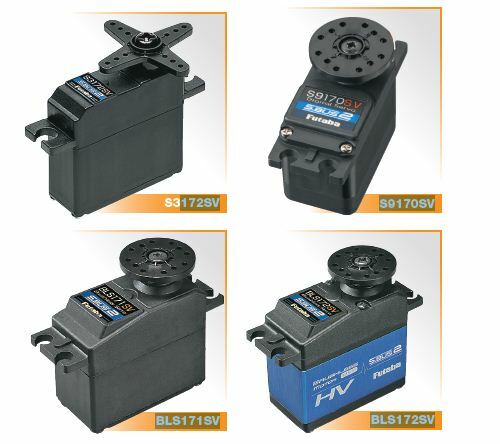 There is a wide array of S.Bus2 servos to choose from — including some with ultra-high torque ratings of 514 oz-in. S.Bus2 servos are the innovative way to unleash a flight system’s full potential!